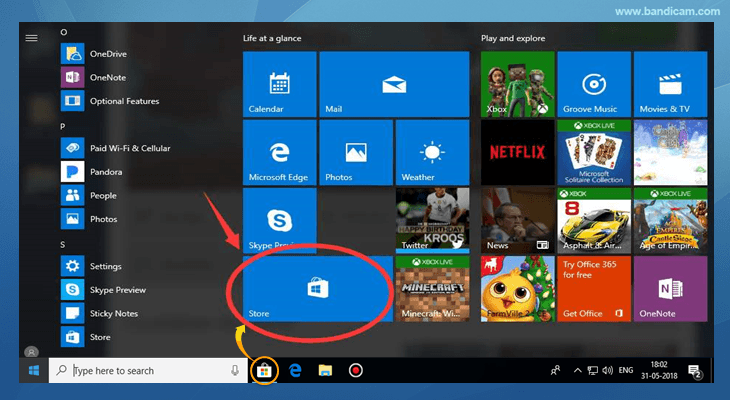 Want to record UWP Games and Apps in Microsoft Store? Universal Windows Platform (UWP) is an open source API created by Microsoft. It allows developers to create universal games/apps that will potentially run on multiple types of devices. 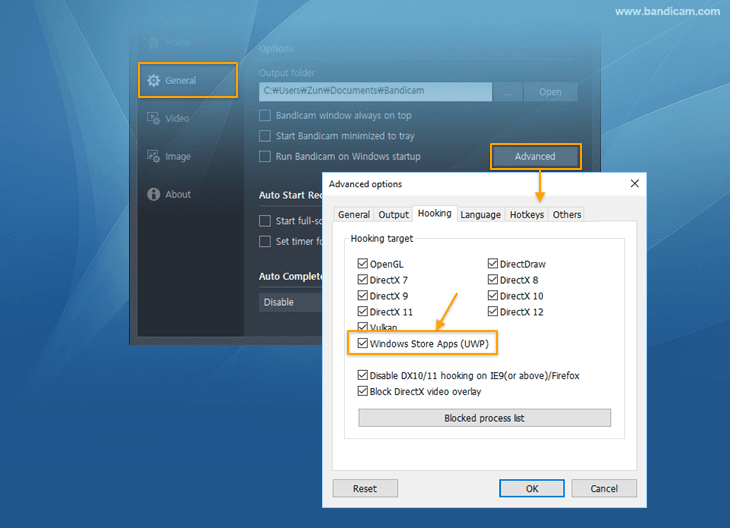 Bandicam 3.2.0 or a higher version allows you to record the Windows Games/Apps (UWP) in Microsoft Store that use the DirectX/OpenGL graphics technologies through the "Game Recording Mode" of Bandicam, so you can record the games/apps in high quality. 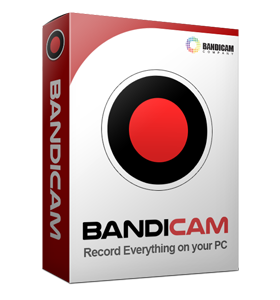 Tip) If you installed Windows to "C drive" and installed Bandicam to "D drive", you will not see the FPS numbers. Origin is an online gaming platform developed by Electronic Arts. 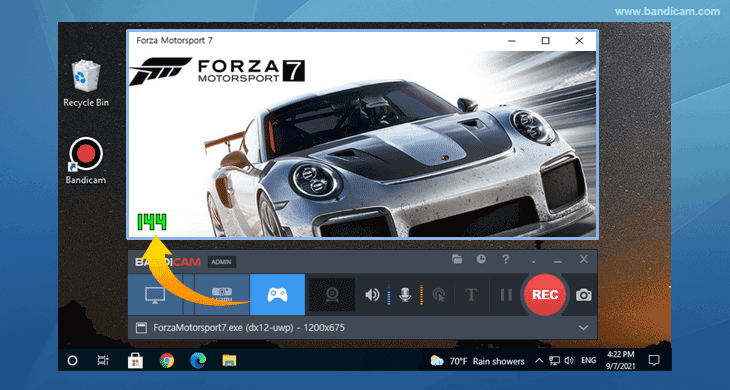 If you enable the "Windows Apps (UWP)" option, Bandicam may not recognize Origin games.